The Whirlpool Golf Course in Niagara Falls takes advantage of the backdrop of the Niagara River, the Niagara Gorge and the whirlpool. It is situated between the Butterfly Conservatory and Queenston Heights along the Niagara Falls Parkway road that follows the natural path of the Niagara River. Eighteen (18) holes measuring over seven thousand (7000) meters with a par of seventy two (72). The Whirlpool Golf Course features a large clubhouse for all of your guests not joining you on the links. 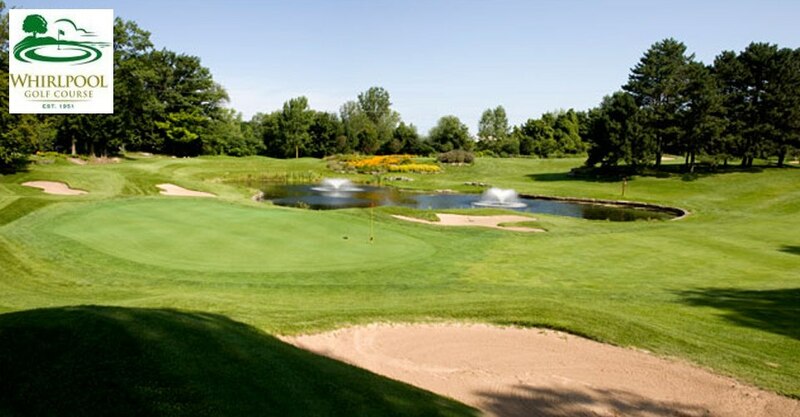 Remember to check out the latest summer and fall golf packages to see if the Whirlpool Golf Course is a part of the Niagara Falls Marriott Golf circuit this year.